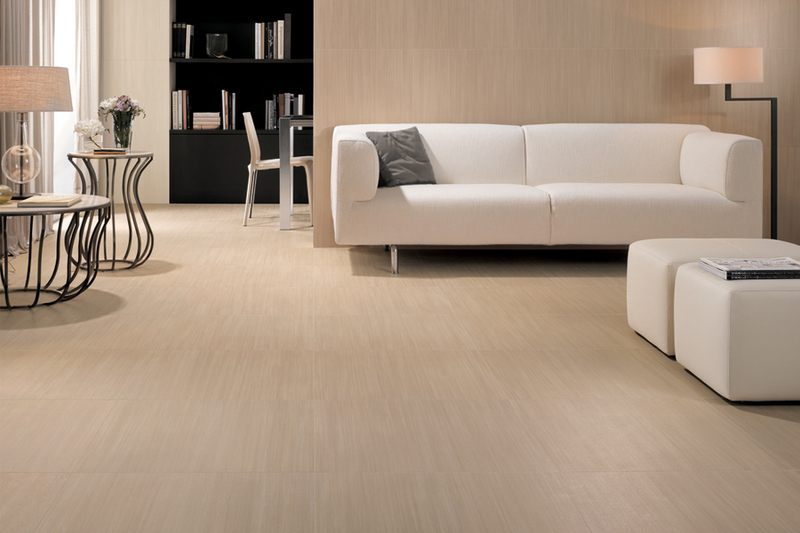 When you think of elegance, beauty and style, you think of tile. 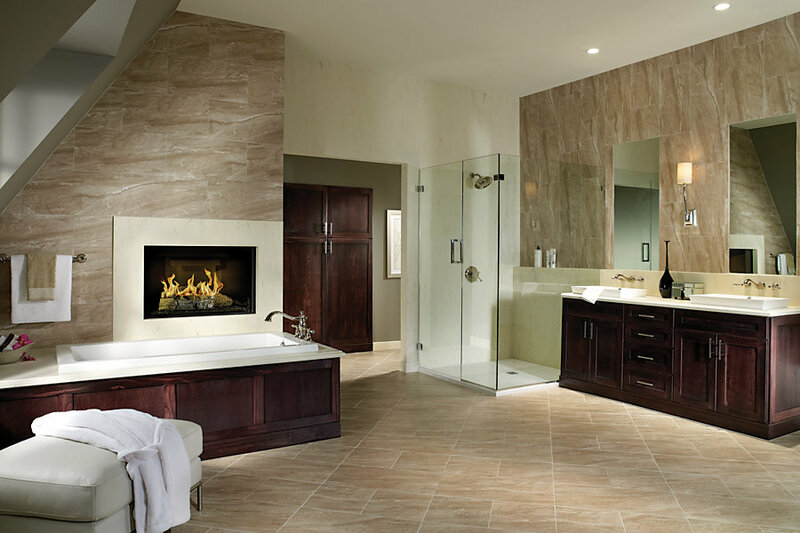 Tile adds value to your home because of its durability, beauty, and versatility. 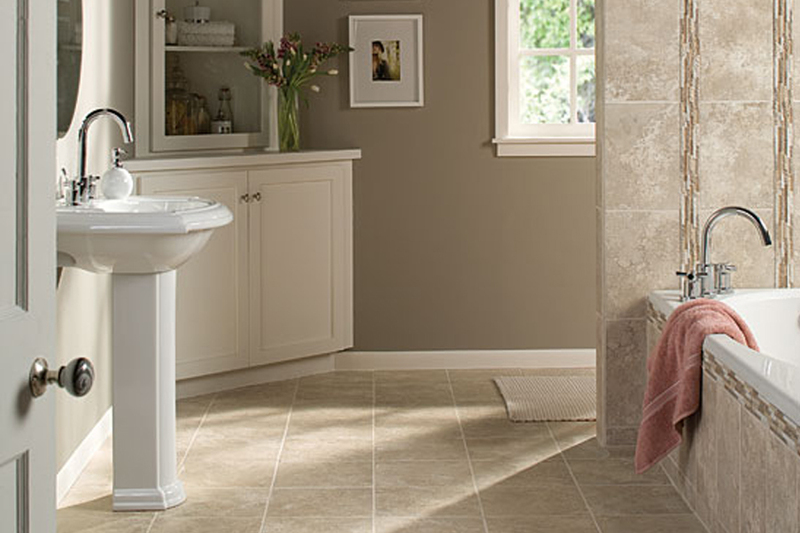 One advantage to tile flooring is the variety of types including wall tiles and floor tiles. 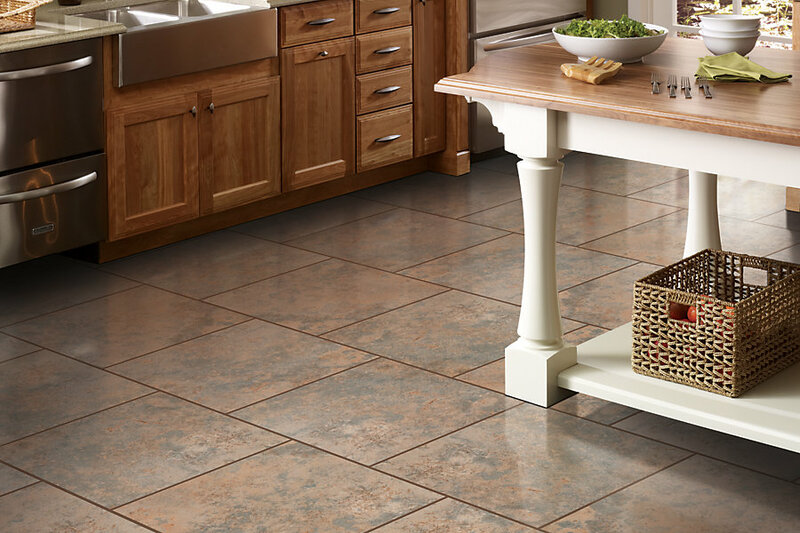 This variety makes it an ideal flooring choice for rooms such bathrooms and kitchens because it is impervious to moisture and able to cover the entire room with fluent design and grace. Accent tiles can give a touch of flare to a tile installation giving the entire room the feel you're looking for be it rustic or contemporary. 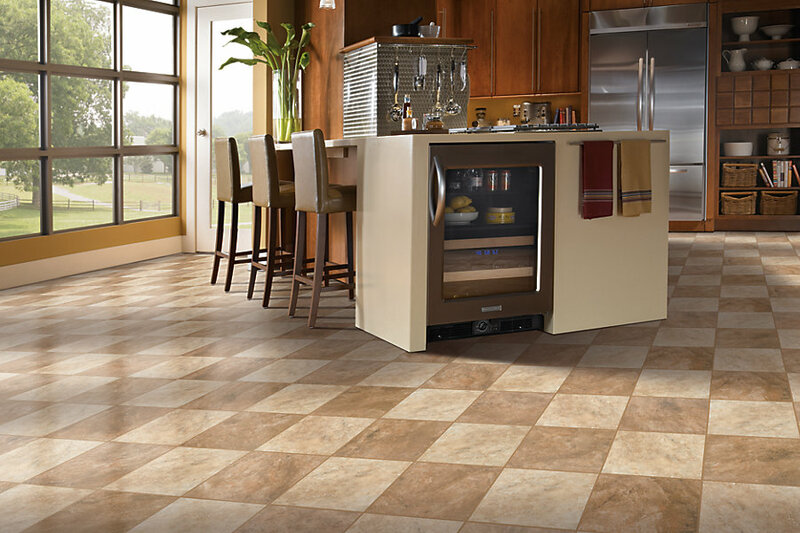 Tile floors are becoming more popular for other rooms of the home as well--from living rooms to dining rooms--because of its long lifetime. 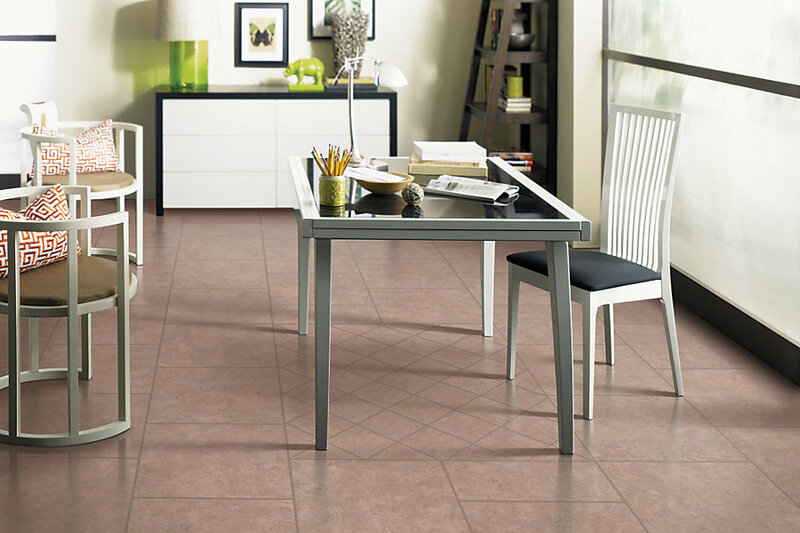 A high quality tile floor will last a lifetime while maintaining its luster for years. Often, people use area rugs to enhance the tiles color and even further bring a room to life. STARTING AT 69¢ A SQ. FT.